Sq. Footage does matter. 5,958. Yes, ALL under air. 74' of covered patio directly on the Atlantic Ocean AND 74' of covered patio on the western side directly on the beautiful Intracoastal Waterway. Breakfast enjoying the sunrise and a night cap watching the spectacular sunsets. 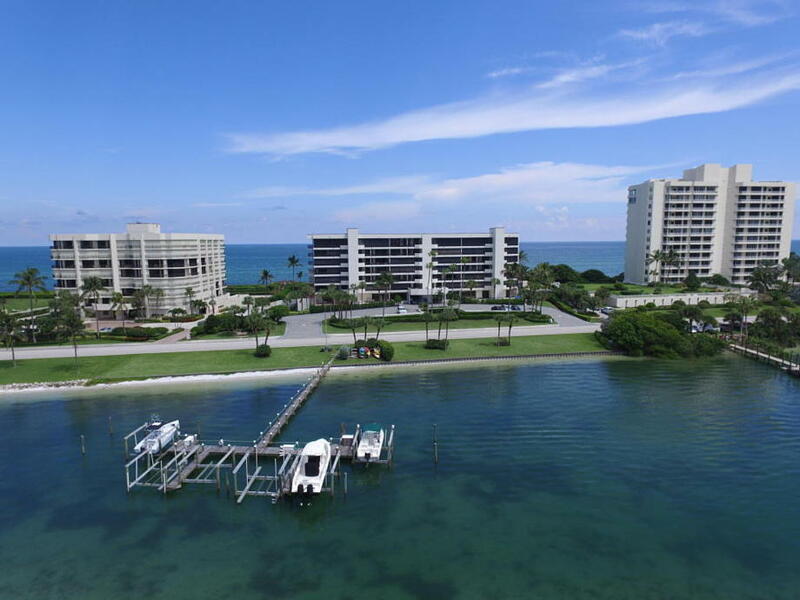 The Passages is a sought after building on Jupiter Island with it's own concierge service 24-7, private pool, ocean access, and 4 secured assigned parking spaces. This condo boast 6 bedrooms, 6 full baths & 2 half baths. Kitchen, living room & Fl. room over look the ocean. I found this listing at 19750 Beach Road #3030 in Jupiter and would like more information. Thank you. This information is not verified for authenticity or accuracy and is not guaranteed. © 2019 Beaches Multiple Listing Service, Inc. All rights reserved. Listing courtesy of Berkshire Hathaway Florida Rea.